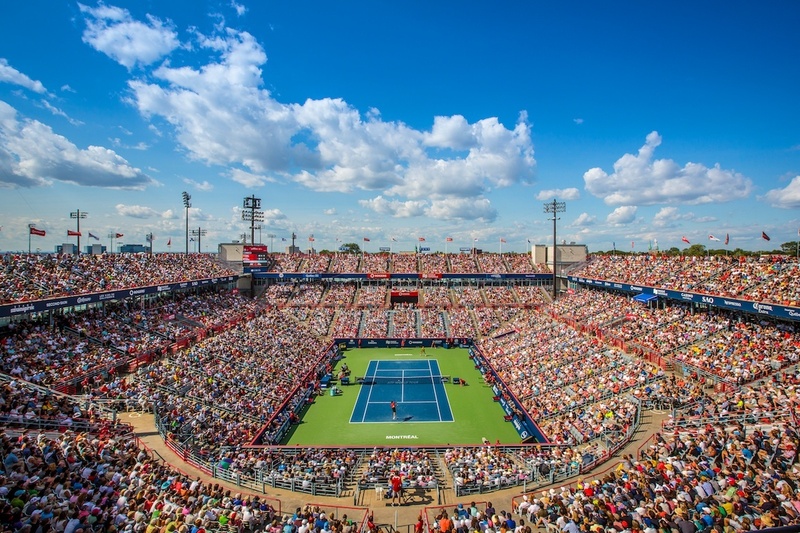 WTA Toronto and ATP Montreal are on their way. With the US Open approaching, we will expect to see a few retirements in the upcoming two weeks. The likes of Nishikori and Isner are the most likely candidates to retire in Montreal. Nishikori coming of a demanding Washington title win and having to defend his US Open final in NY. He was seen requesting several medical time outs during his Washington run. Isner is on a gruelling run with two consecutive finals in Atlanta and Washington. He also had the tournament doctor visit his chair more than once during last week’s Washington tournament. Keep alert for any other players not willing to take risks with their fitness. The Masters are very demanding considering the top 30 players are usually in the draw with the winner having to play five or four high level matches.